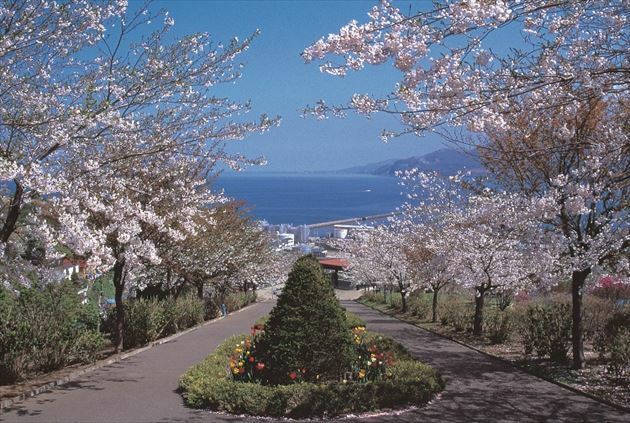 Otaru, a historical port town located near Sapporo is frequented by visitors all year round. 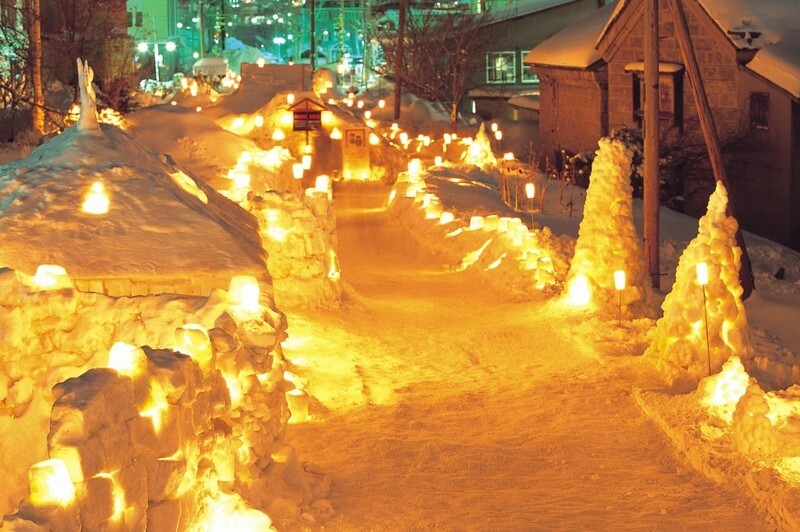 The Otaru Snow Light Path is an annual event that will be marking its 20th year. 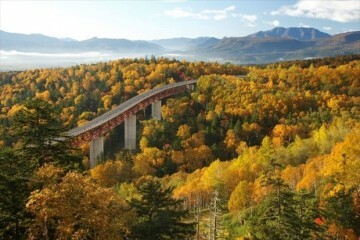 This popular event lasts only 10 days, but is able to welcome up to 500,000 visitors every year. 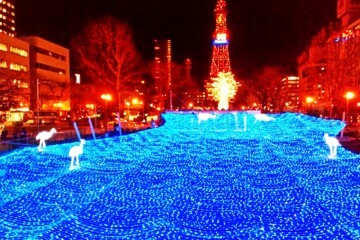 When people talk of Hokkaido, the most famous event that comes to mind is the Sapporo snow festival. 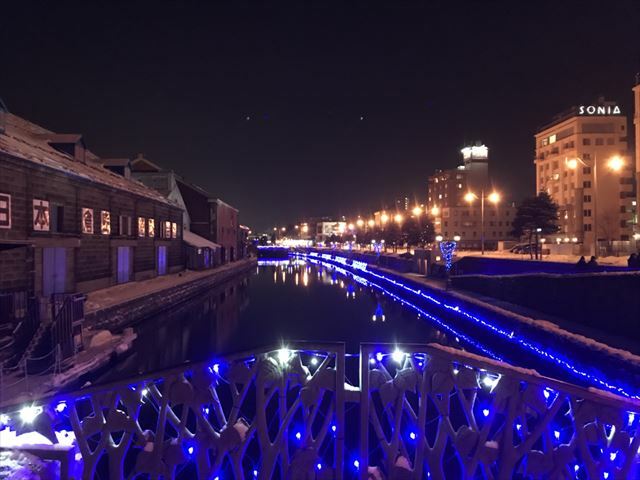 When it comes to the the Otaru Snow Light Path words such as phenomenal or romantic would be more suitable to describe this event. 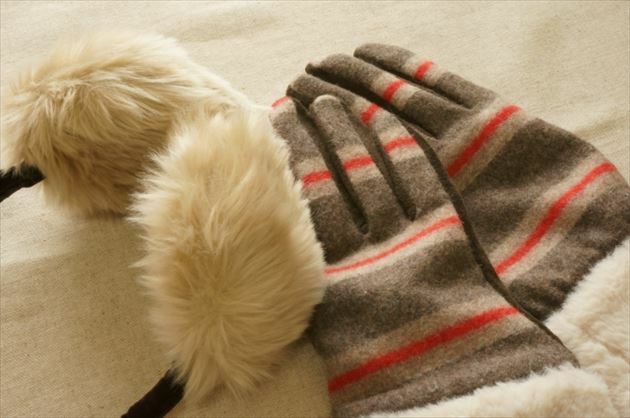 It would probably not be an overstatement to say that this event is well suited for couples. 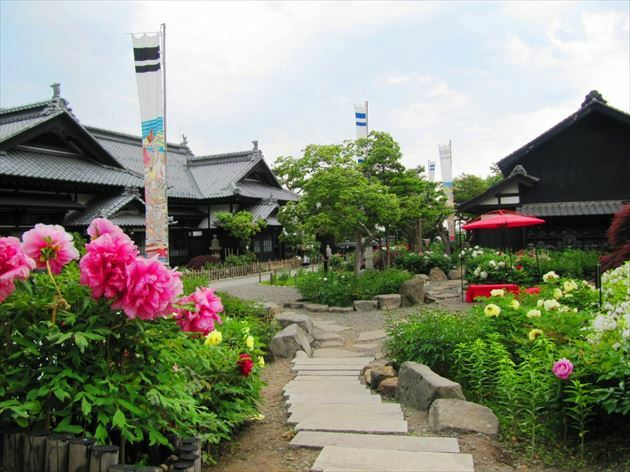 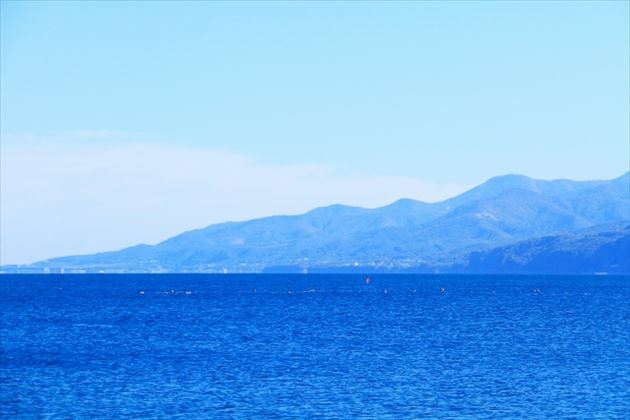 It is also recommended by locals as a must see event for tourists We will let you know how to prepare, and our recommendations for the day you visit. 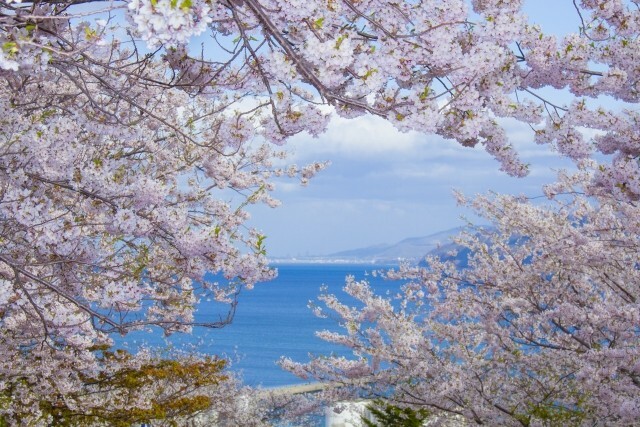 In general, cherry blossoms bloom from late March to early April in Japan. 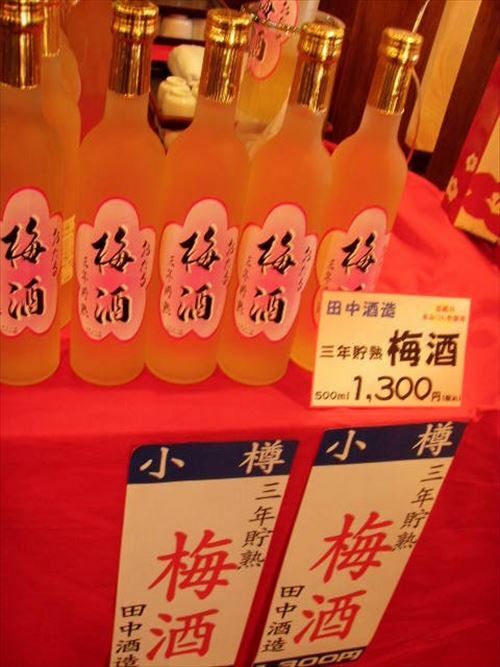 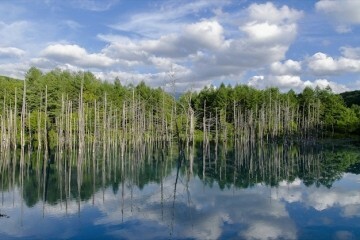 However, it is different in Hokkaido. 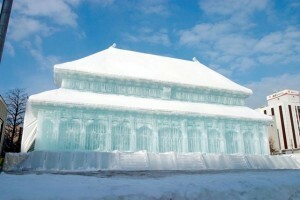 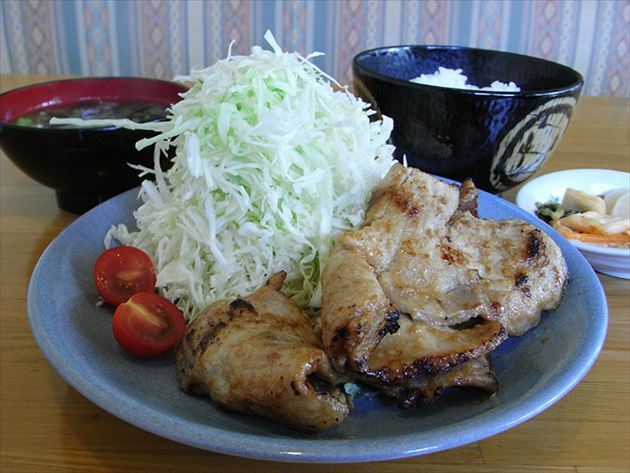 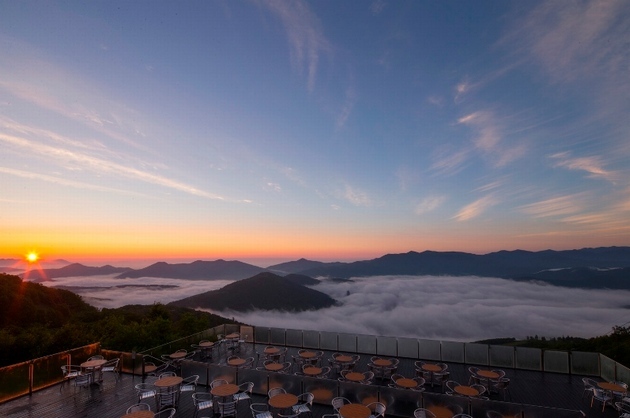 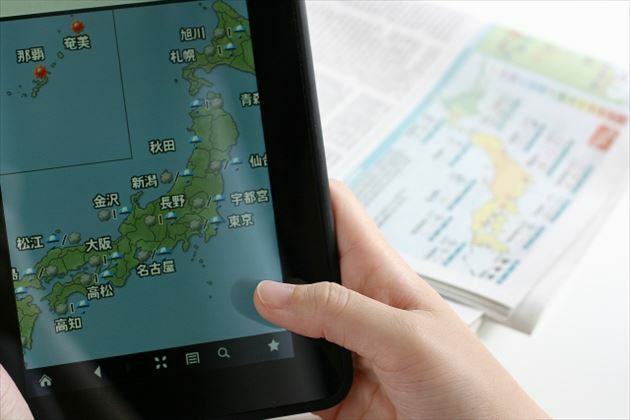 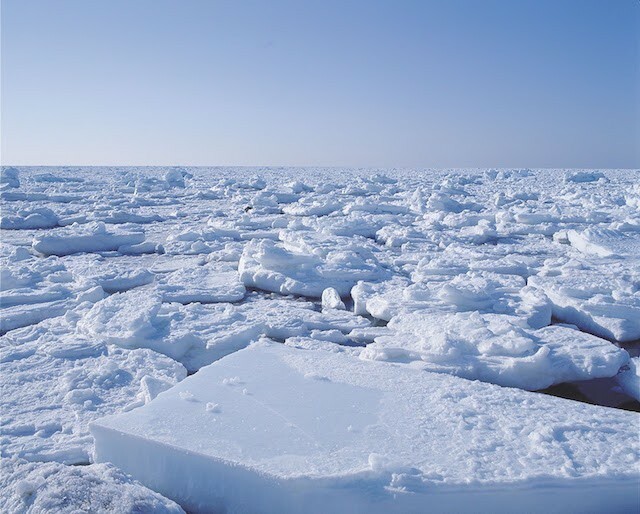 As it is located in the northernmost part of Japan, it is last to become warm weather. 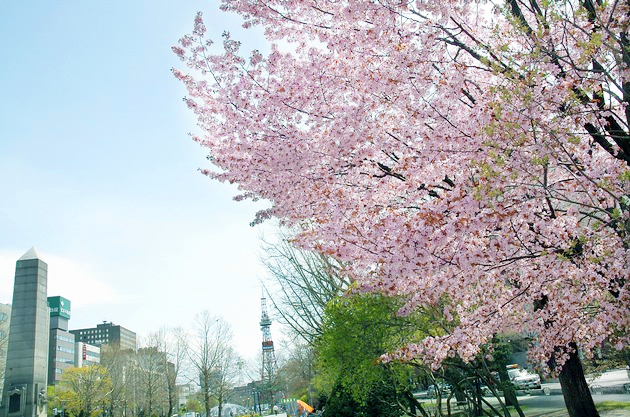 Spring eventually comes in late April in Sapporo, the capital of the Prefecture, and cherry blossoms bloom till May. 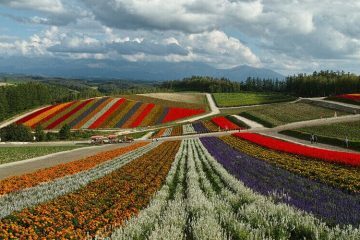 Since its location is in the northernmost part, Hokkaido’s climate and plants are unique in comparison to many other parts of Japan. 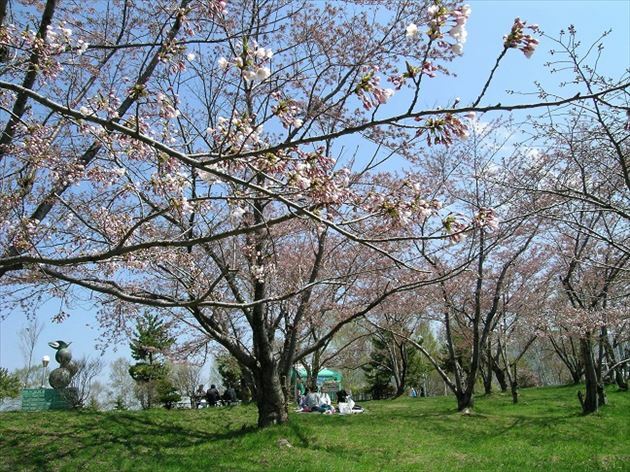 There are also varieties of cherry blossom trees that are not found in Honshu. 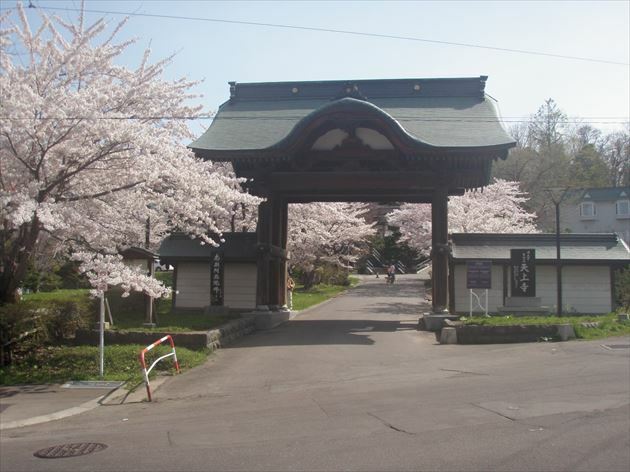 In this time, we introduce 7 recommended places within Sapporo during the cherry blossom season.